V.I.P. 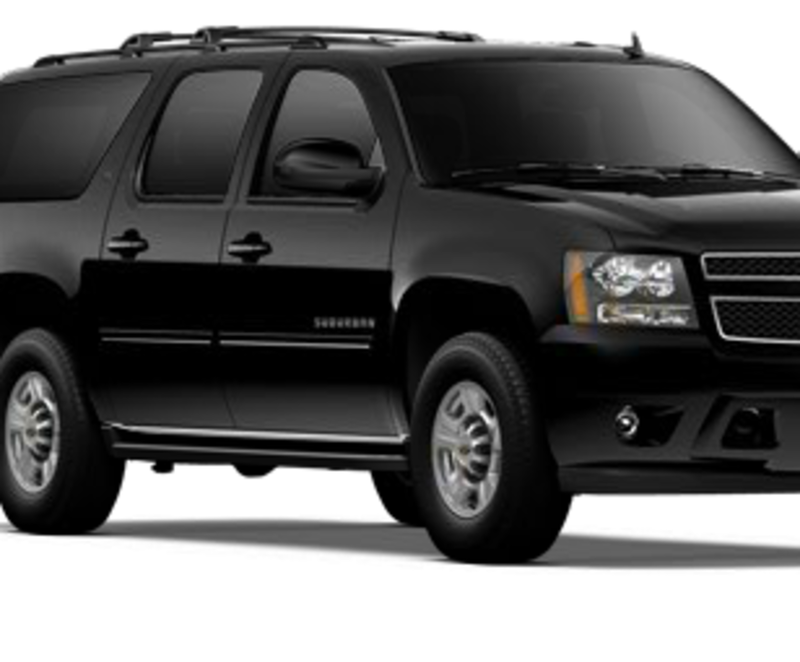 's commitment to safety and customer satisfaction is unsurpassed in the transportation and limousine service industry. Serving Palm Springs in transportation services since 1994.